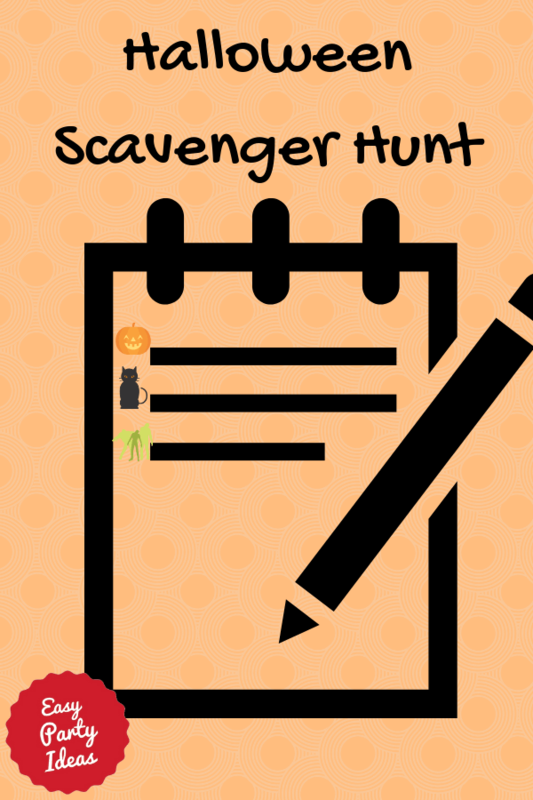 A Halloween Scavenger Hunt is a great way to celebrate the Halloween spirit with your friends. If you have a large enough group, divide into teams to collect evidence of gathering all the items. Meet back up at a designated time to tell of your adventures. If you have a small group, go all together as one team. It will be fun! This list of items is for a photographic hunt, and each team should take pictures to prove that they have completed each task. If playing with multiple teams, give the list of items to each team in a different order so that not everyone is doing the same items at the same time. What should be added to this list? Send your ideas on the Halloween idea form! This website has lots more ideas for scavenger hunts! Have A Great Halloween Idea? Do you have a great idea for celebrating Halloween? Share it!